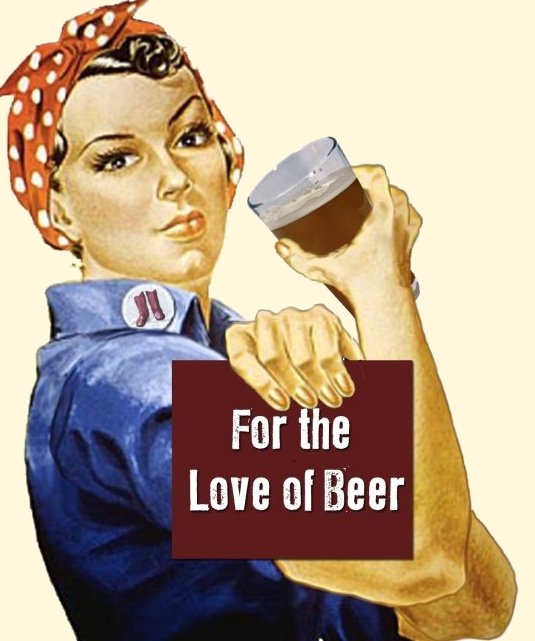 Women have been brewing beer since the dawn of time, but their presence within the industry has never been felt more strongly. In ancient Egypt beer was almost entirely brewed by women and it was a German nun who discovered that adding hops to beer would help give it a longer shelf life allowing for beer to be produced on a more industrial scale. As related in our Wine Gods and Goddesses, the Babylonians believed that the goddess Nin-Kasi taught mankind the secret of brewing. Today thousands of ‘brewsters’ – a medieval term for a female brewer – are working in the industry at all levels crafting new styles and breweries from scratch.